Jypyä Pop (Turku, Finland) on 1 October 2017 in Animal & Insect and Portfolio. Beautiful ! 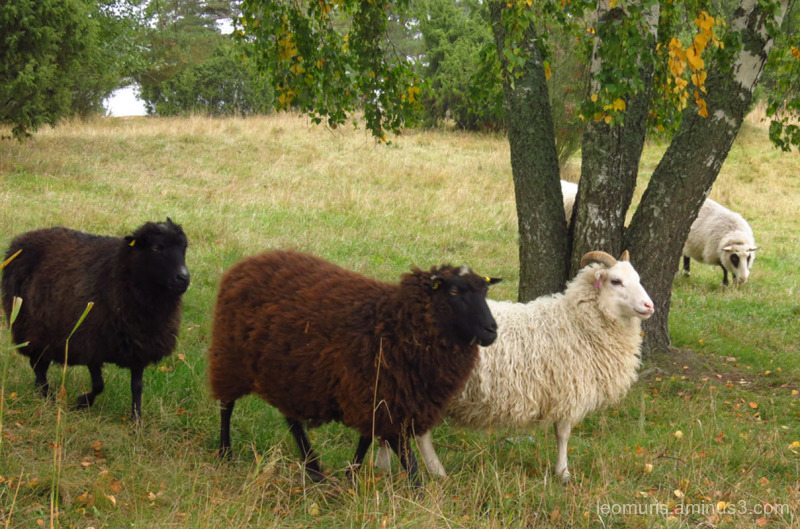 Superb wool colors . Terveiset Turkuun Joensuusta! Smooth nice colours in your photo - warming ! @Jatta: Hauskaa, että tulit takaisin tähän piiriin. Nice to come back to this circle. It's great that you liked the picture. Looks like you have the full set here ! how sweet these woolly woolly " moving bundles ' look !! Very nice image !!!! Very warm coats! ;-) A beautiful capture of these handsome sheep. Very nice close shot of this herd.